We’d love your help. 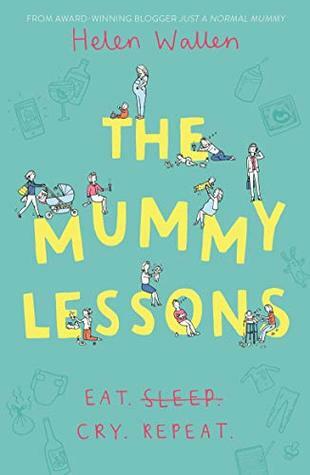 Let us know what’s wrong with this preview of The Mummy Lessons by Helen Wallen. To ask other readers questions about The Mummy Lessons, please sign up. From the first page it felt like I was catching up with old friends and I sped through the pages getting lost in Emily and Molly’s mummy journeys. Everything I enjoyed from the first book was present in this sequel, the warm natural friendships between the women, the honesty about what it’s like to be a mother and the I thoroughly enjoyed Helen Wallen’s first novel, “Baby Boom” so I was really keen to get stuck into book 2, “The Mummy Lesson’s” and find out what Emily, Molly and Liz were up to.